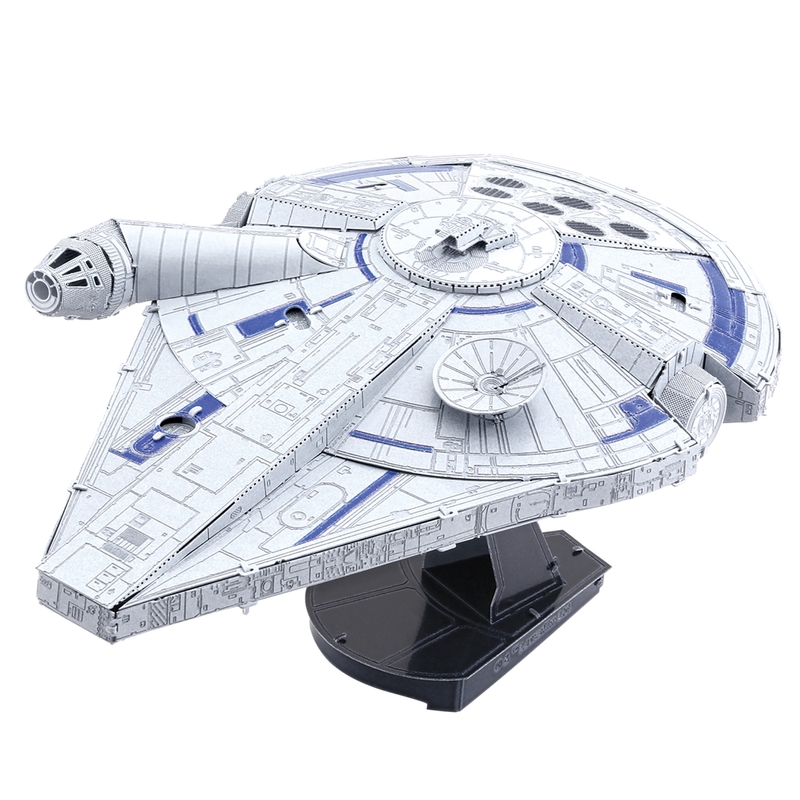 Follow our beloved Han Solo through galaxies while assembling these Metal Earth official licensed models. 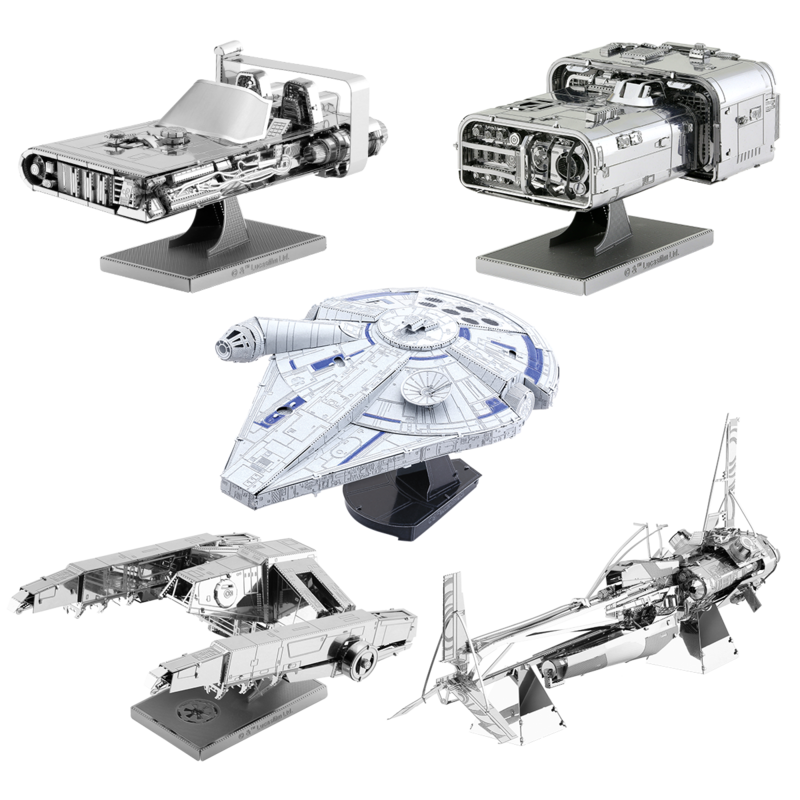 InnovaToys’s Han Solo: A Star Wars story set includes these following 5 models: Lando's Millennium Falcon, Imperial AT-Hauler, Enfy's Nest Swoop Bike, Moloch's Lanspeeder, Han's Speeder. 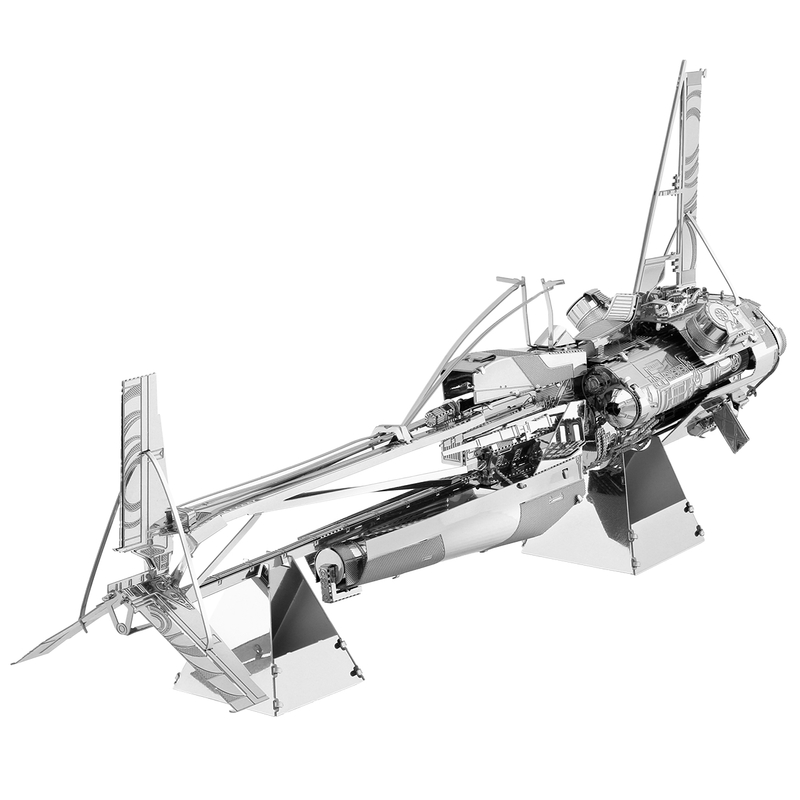 Each of the model is made from one or more square steel sheets with laser-etched details. To assemble, simply pop out the pieces and bend the tabs through corresponding connection points using the attached illustrated instructions. 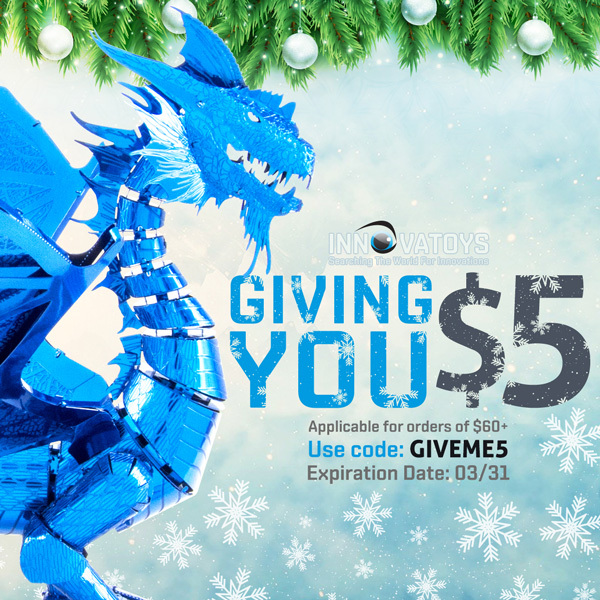 No glue or solder required. 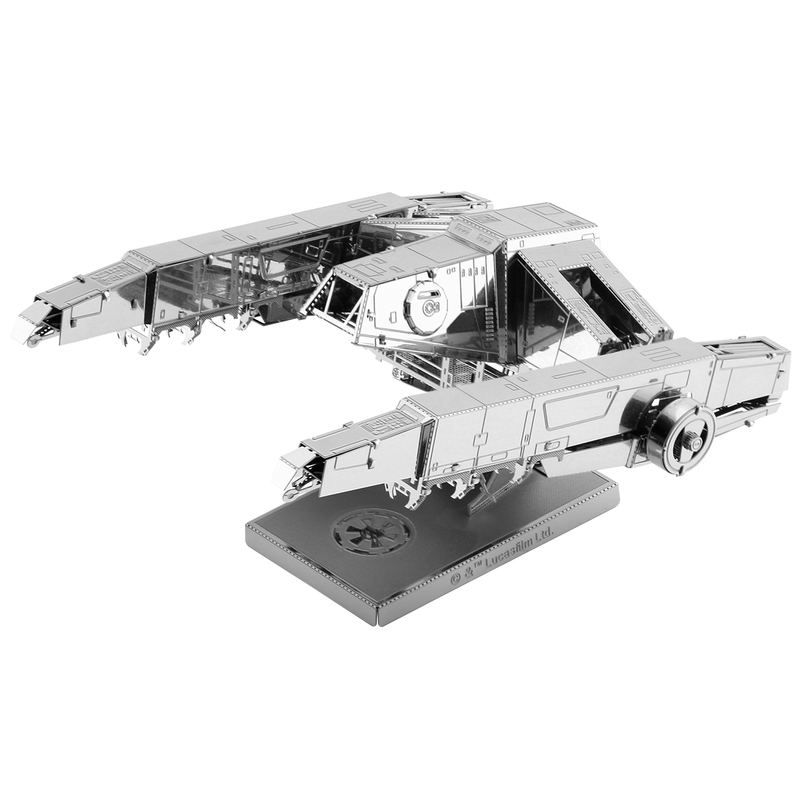 Build your own Imperial At-Hauler from Star Wars with ease with this Metal Earth Imperial At-Hauler kit from Fascinations. This amazingly detailed etched model starts as 2 4-inch square steel sheets and finishes as a 3.67"L x 2.83"W x 1.80"H 3D model. Simply use the easy-to-follow instructions included with the sheet to pop out the pieces, bend the tabs, and connect them at the attachment points. No glue nor solder required. Build your own Enfys Nest's Swoop Bike from Star Wars with ease with this Metal Earth Enfys Nest's Swoop Bike kit from Fascinations. Simply use the easy-to-follow instructions included with the sheet to pop out the pieces, bend the tabs, and connect them at the attachment points. No glue nor solder required. Build your own Moloch's Landspeeder from Star Wars with ease with this Metal Earth Moloch's Landspeeder kit from Fascinations. Simply use the easy-to-follow instructions included with the sheet to pop out the pieces, bend the tabs, and connect them at the attachment points. No glue nor solder required. 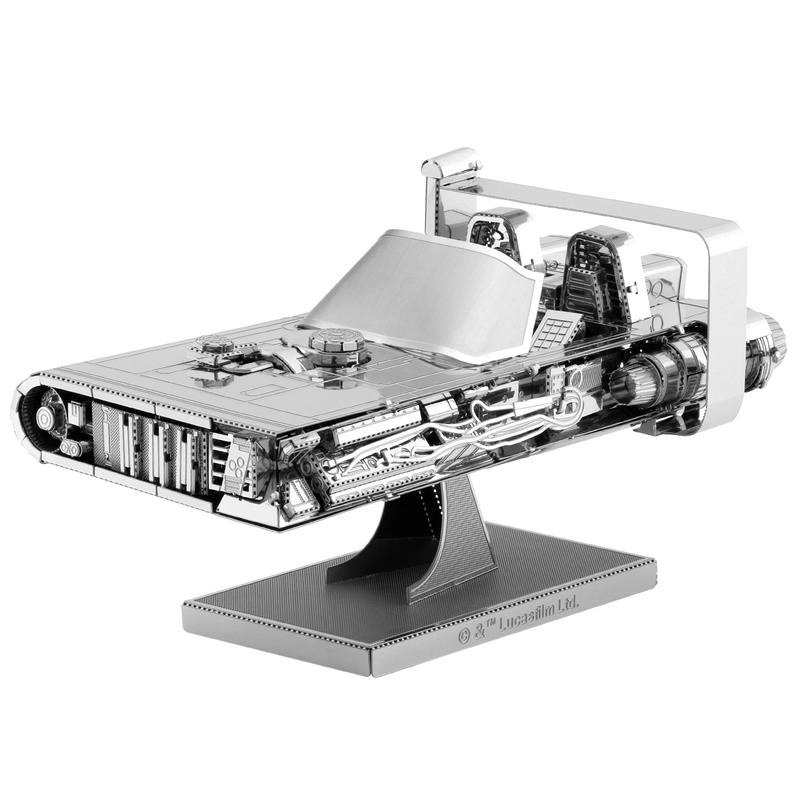 Build your own Han's Speeder from Star Wars with ease with this Metal Earth Han's Speeder kit from Fascinations. Simply use the easy-to-follow instructions included with the sheet to pop out the pieces, bend the tabs, and connect them at the attachment points. No glue nor solder required. Build your own Imperial Star Destroyer from Star Wars with ease with this Metal Earth Imperial Star Destroyer kit from Fascinations. This amazingly detailed etched model starts as 2 4-inch square steel sheets and finishes as a 4.09" x 2.36" x 2.32" 3D model. Simply use the easy-to-follow instructions included with the sheet to pop out the pieces, bend the tabs, and connect them at the attachment points. No glue nor solder required. "A long time ago in a galaxy far, far away...". 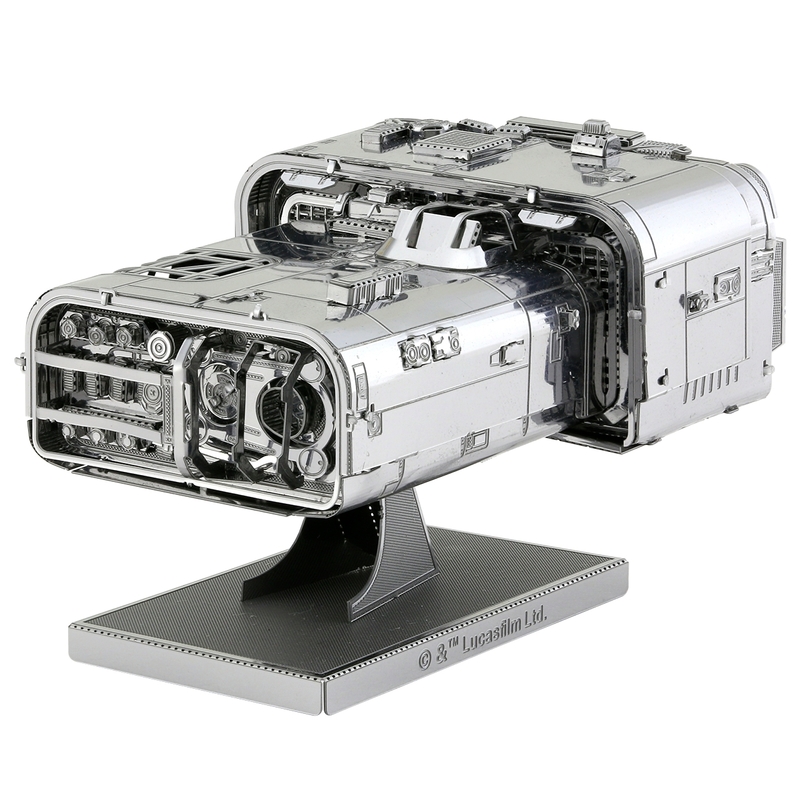 Star Wars Metal Earth models are small-scale replicas of the iconic ships and walker. 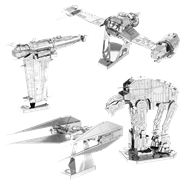 InnovaToy’s Star Wars - The Last Jedi set includes these following 4 models: Resistance Bomber, Resistance Ski Speeder, AT-M6 Heavy Assault Walker, Kylo Ren’s TIE Silencer.